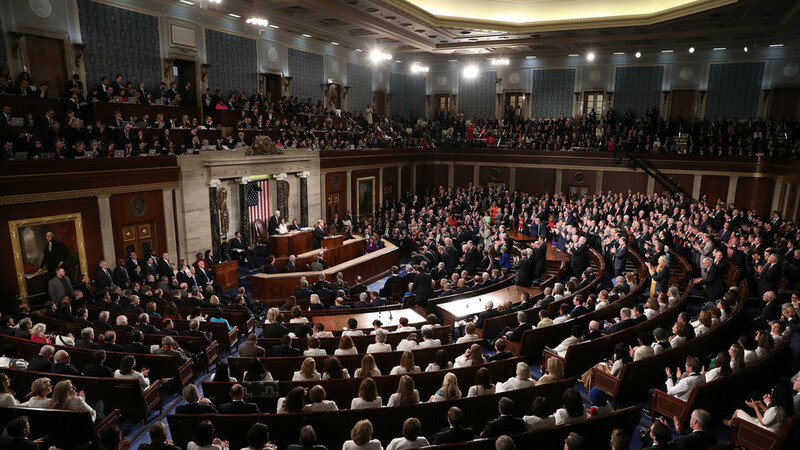 Donald Trump’s second State of the Union address was conspicuously light when it came to foreign policy. Why was this? Was his aim to avoid disappointing his base while at the same time wishing not to spar with the Deep State? Are these mixed signals an elaborate strategy or an indication of indecisiveness? CrossTalking with Brian Becker, John Sitilides, and Lew Rockwell.